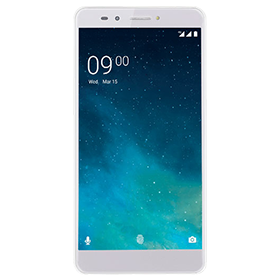 Lava Mobiles is a leading Indian handset manufacturer with presence in more than 13 countries. 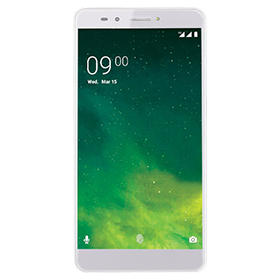 The manufacturer is focused on producing an affordable range of durable feature phones, smartphones, tablets and laptops in India. 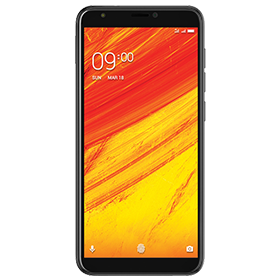 Bajaj Finserv has partnered with Lava Mobiles to offer up to 100% EMI finance on Lava smartphones. You can now shop from any of Bajaj Finserv’s wide network of partner stores, across 950+ cities and get Lava mobile phones on EMI.